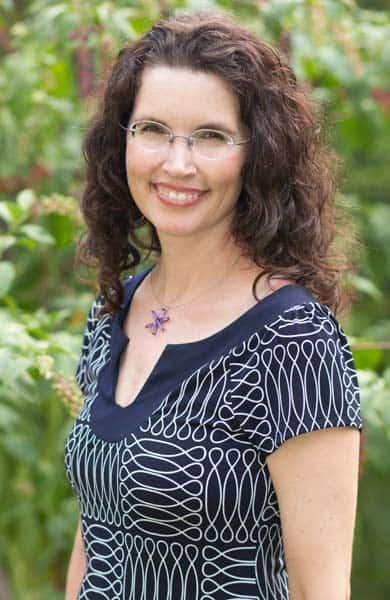 The Scoop: Social scientist Dr. Duana Welch united the rational mind and the emotional heart on her Love Science blog, and her proven, evidence-based dating and relationship insights have resonated with a diverse international audience. In 2015, Duana wrote and published “Love Factually: 10 Proven Steps From I Wish to I Do” to give sage advice to modern singles struggling to understand the dating world. 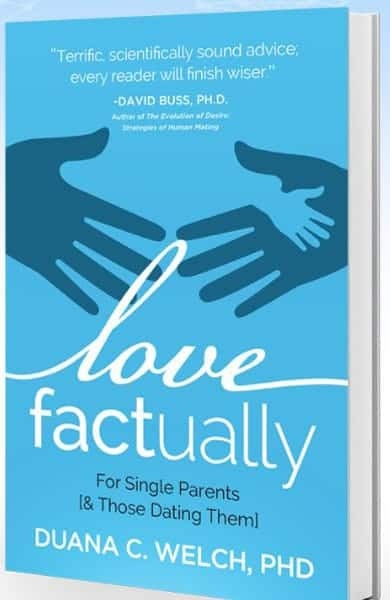 “Love Factually” is the first book in an informational series that uses psychological information to address dating misconceptions and relationship mistakes. Dr. Duana Welch became a love expert because she wanted to find out why she kept ending up in bad relationships. This well-educated woman was tired of breakups, bad dates, and not knowing what was going wrong. She hit the books in search of psychological information that could help her turn her love life around. The more Duana learned, the better she became at picking the right partners and sending the right signals on dates. As a result, she found a loving partner, and she has now been happily married for 11 years. In 2009, Duana began her Love Science blog to bridge the knowledge gap in the dating scene and provide practical advice to daters who are serious about finding love. She drew upon scientifically proven research to guide her readers toward long-lasting relationships. Today, Duana appears on podcasts, conducts private coaching sessions, and writes books that deliver dating and relationship advice grounded in science. In 2015, she released her first book, “Love Factually: 10 Proven Steps from I Wish to I Do,” as an introductory course to building a stable relationship with the right person. Duana’s husband was the one who pushed her to write about everything she’d learned about dating, love, and relationships. He said he had benefited from her insights, and he told her that others could as well. Once her blog took off, Duana began looking for more ways to get her message across. She began coaching as a way to reach more people. When a loyal reader named Holly wrote that the blog should be a book, Duana jumped on the suggestion and started compiling her most popular and salient articles into well-organized and information-rich chapters. She published “Love Factually: 10 Proven Steps from I Wish to I Do” in January 2015 as a comprehensive guidebook on going from lonely single to happy couple. “Love Factually” offers a perfect blend of warm compassion and hard facts. 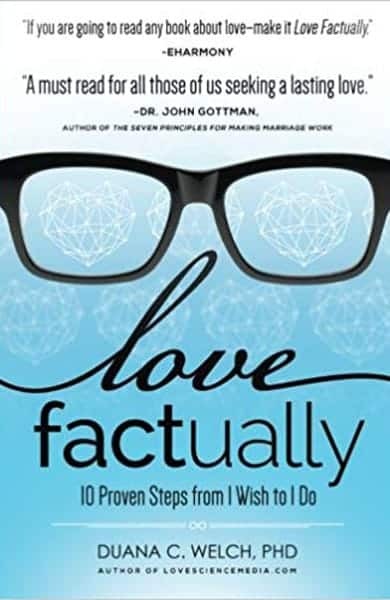 “Love Factually” expertly breaks down the essentials of love and inspires readers to use psychological facts to improve their date prospects. The first chapter of “Love Factually” is free to download, so readers can get a sense of Duana’s writing style and fact-based advice. This self-help book is now available as an ebook, audiobook, and paperback in five languages. “Love Factually” is the first book in a five-book series focused on love and science. Duana said she intends to release the next book, “Love Factually for Single Parents (& Those Dating Them)” in January 2019. It will speak to the unique challenges faced by singles with children from a previous relationship. Duana plans to write five books in the “Love Factually” series. From dealing with exes or introducing a date to your children, the self-help book will present findings on how single parents can raise healthy families while maintaining healthy love lives. Dr. David Buss, who specializes in the evolution of human mating practices, praised Duana’s “scientifically sound advice” and said that readers will finish the book feeling a little wiser than they were when they started. Duana addresses the issues that can arise in blended families and provides research-driven solutions for solo parents of the world. In the coming years, Duana plans to release three more informational “Love Factually” books. Each book will speak to a different niche audience. She told us readers can expect the “Love Factually” Rainbow Edition, Midlife and Beyond, and Young Adult versions to provide the same sound advice with more targeted tips for LGBTQ, seniors, and college-aged readers, respectively. Duana doesn’t just stay behind the keyboard writing general advice — she engages in a dialogue with her readers and prompts them to seek help. She offers private coaching to support singles in need of a little extra advice. Men and women reach out to her for help navigating difficult emotional situations. After talking through their dating history, issues, and goals, Duana identifies their attachment styles and patterns of behavior and then recommends scientifically proven corrective measures that yield results. Whether her client is struggling to move on after a breakup or dealing with a fear of commitment, Duana approaches every problem with calm reasoning and compassionate support. Duana’s Love Science blog delivers evidence-based dating advice for singles of all ages and backgrounds. Duana is a firm believer in the power of knowledge because she has seen it change people’s lives — including her own. She works hard to share an informative and engaging message with her audience in hopes of fostering a healthier, happier dating scene. Anyone looking for a few quick tips or interesting insights can turn to Duana’s blog for a pick-me-up, but they can get more personalized advice through her affordable coaching programs. The Love Science blog also has an Ask Duana tool where daters can confidentially pose a question to the love expert. In the last few years, “Love Factually” has had a phenomenally positive impact on the dating scene. One couple even wrote to Duana saying they met at a book club event centered around “Love Factually.” They credit her book for bringing them together and helping them find love. Duana said hearing thank-you notes from her readers makes her feel like all her dating struggles were worth it because that experience helped her save others from the pain of being single. As Duana builds her knowledge base and grows her audience, she hopes to teach singles around the world everything they need to know to skip the heartache and get into a relationship.